See Where You Are On Your Self-Awareness & Spiritual Growth Journey. Enjoy a guide to creating a simple, effective strategy for boosting confidence in oneself. We are often blocked by our own negative thoughts and subconscious beliefs. will help rid you of self-doubt and tap into your own personal strength and support. *You will also receive a complimentary subscription to my weekly ezine. For further information, you can contact me here. 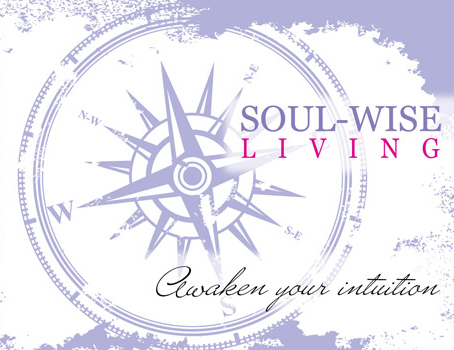 I look forward to helping you create more clarity, direction and abundance in your life!!! Soul Wise Musings ~ inspiration for Joyful Living.